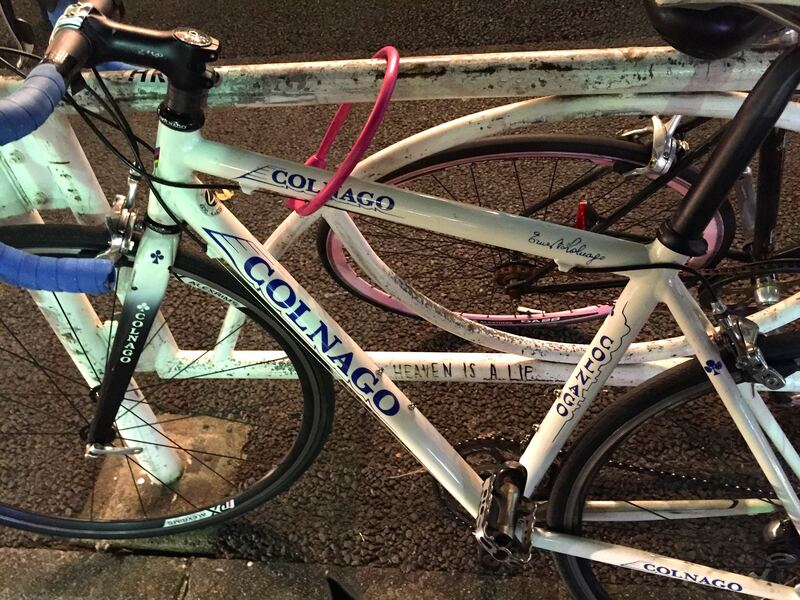 My biker chick and I spent the weekend in Tokyo. 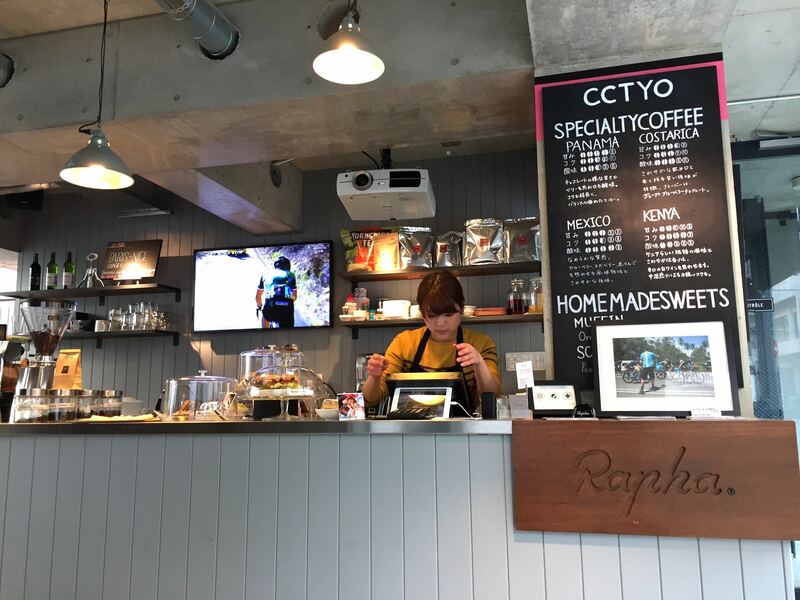 She planned everything, including getting us a flat in Sendagaya via airbnb that was around the corner from the Rapha Cycle Club Tokyo. That was the first stop for us. 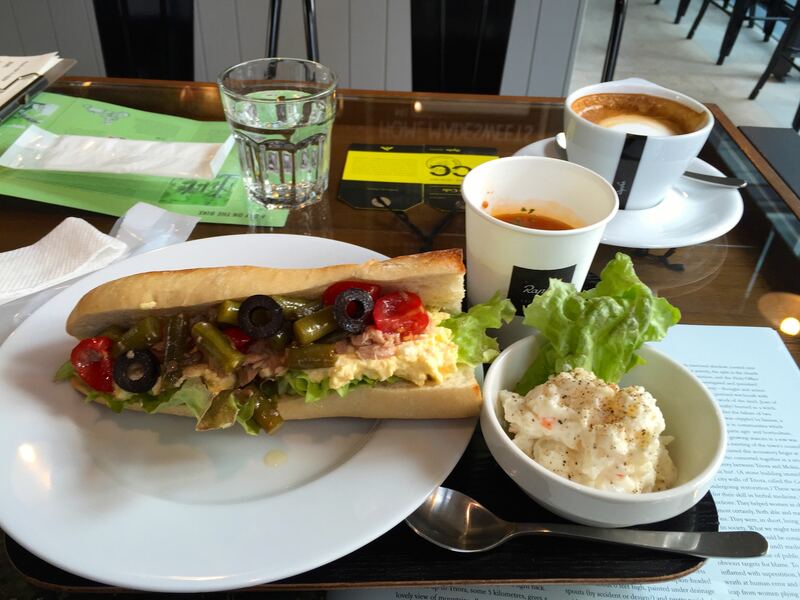 We needed lunch, and the café obliged. Having refuelled, it was time to go downstairs into the store. 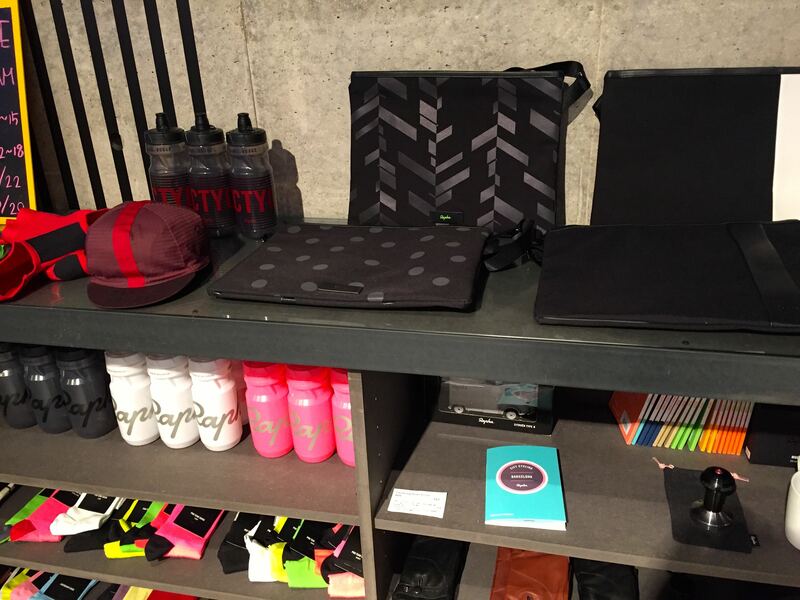 An Aladdin’s cave for Rapha fans. I picked up just a few items for my Flipside friends and for myself, and a model of la voiture-balai for my biker chick. 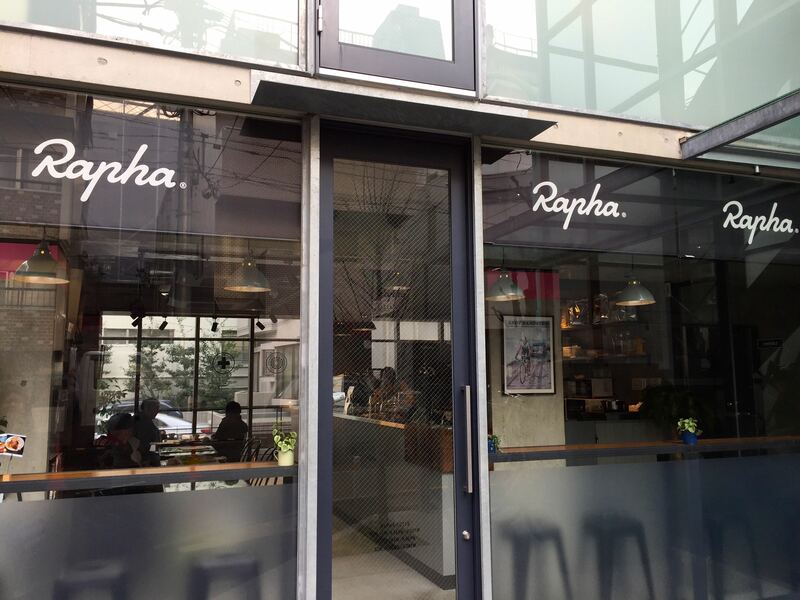 After loading up at the Rapha store, we headed north to explore the Shinjuku and Harajuku districts. 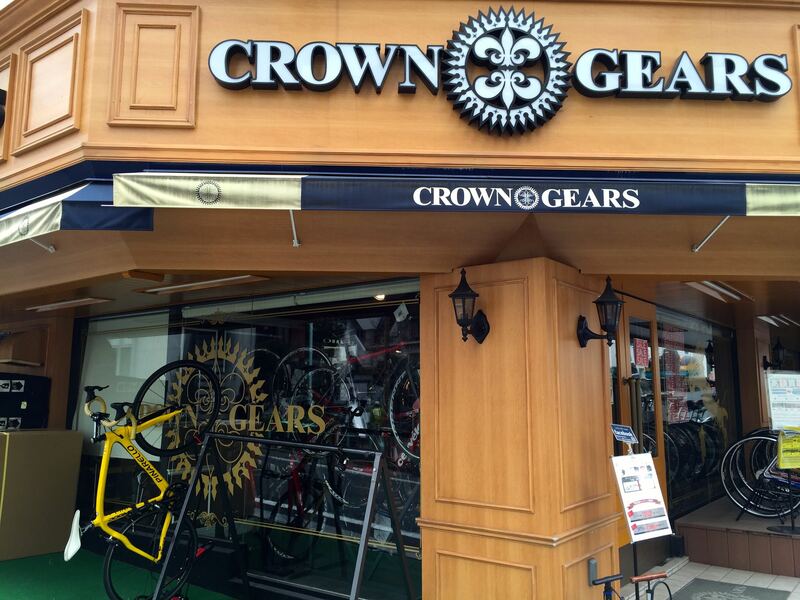 Less than 300 meters from the apartment is Crown Gears. Stuffed to the gills with very nice stuff. The next day we headed west towards Minami Aoyama to find the flagship Hakuhodo store. 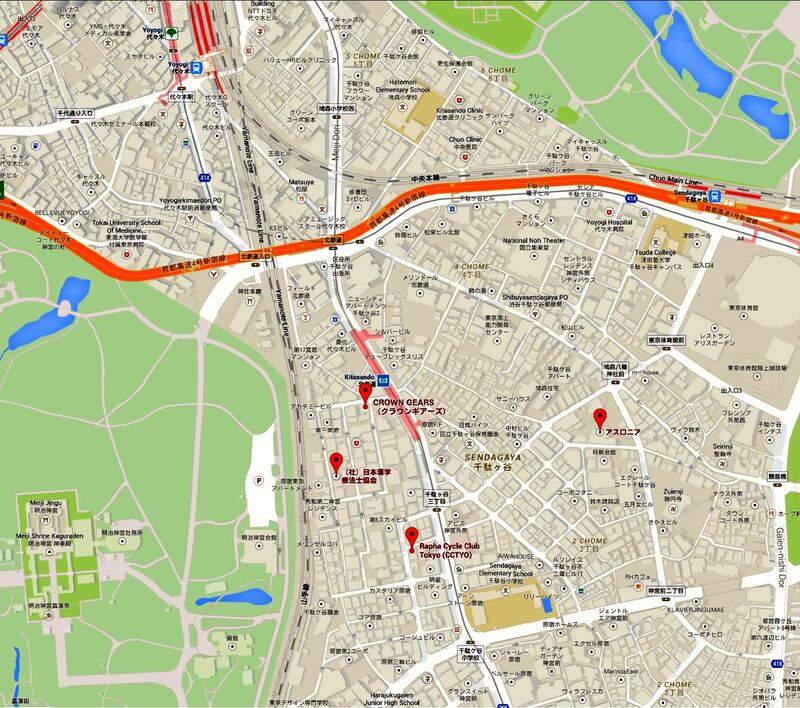 My biker chick had her list of ‘must see’ places too. On the way we passed Athlonia. 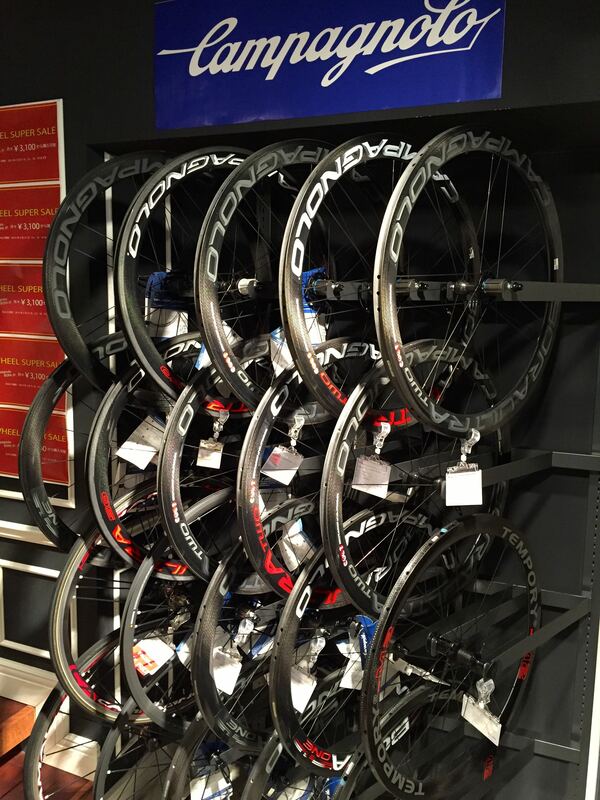 A specialist triathlon shop established by a professional triathlete. 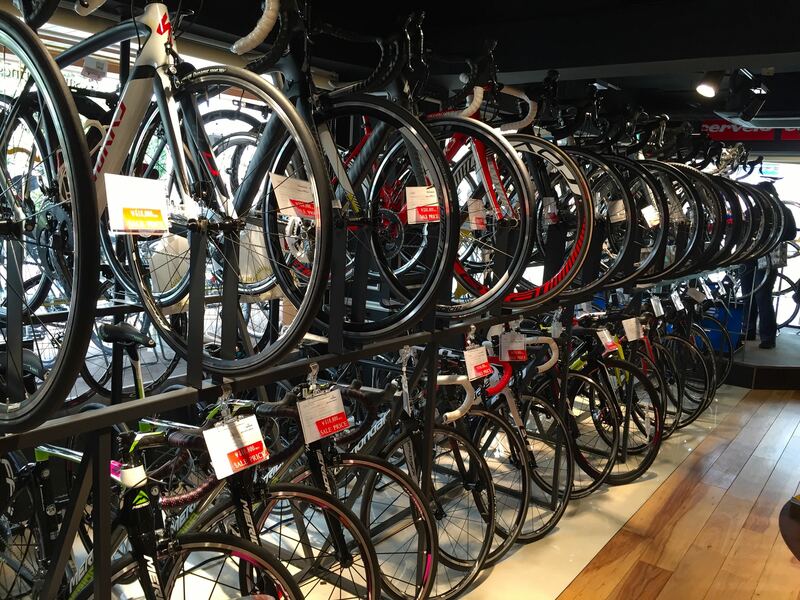 It is not just the bike shops that make Tokyo a cycling city. 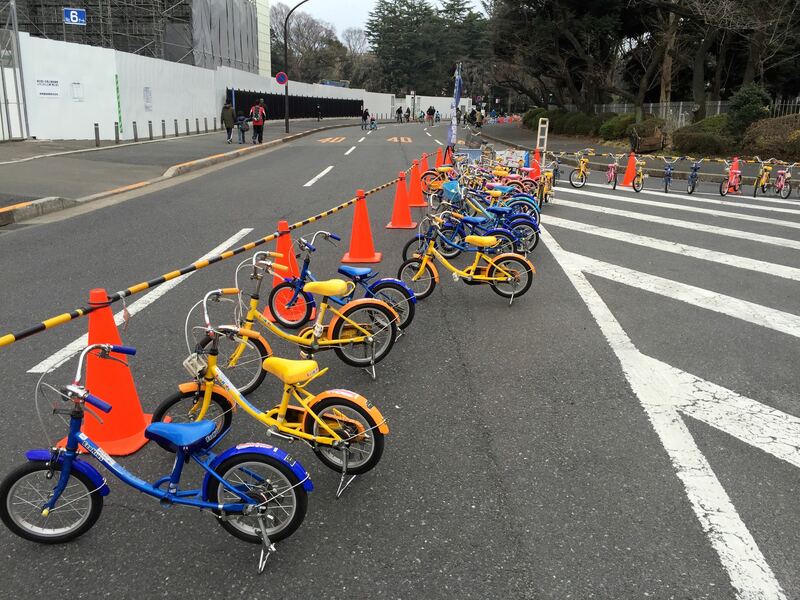 Bicycles are everywhere. We even ran across a childrens’ cycling event in the area around the national Olympic stadium. 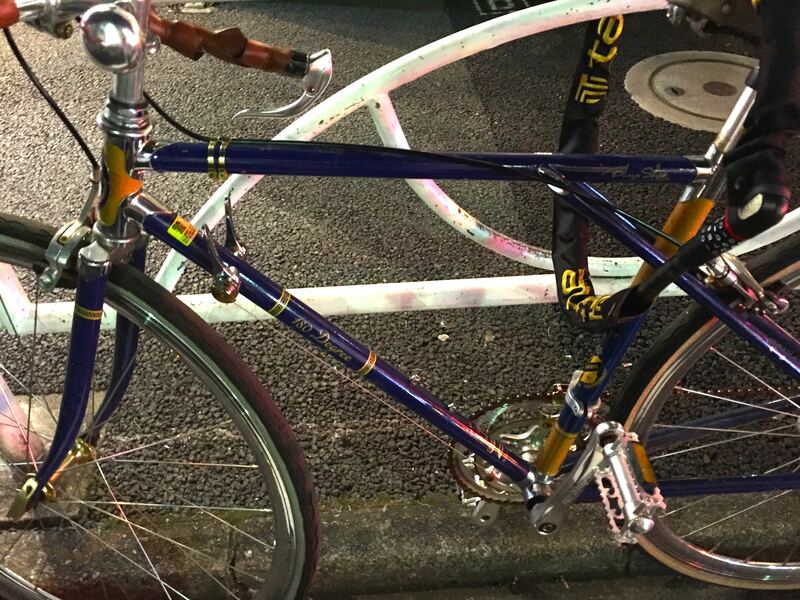 I am bringing my bike the next time I visit Japan. 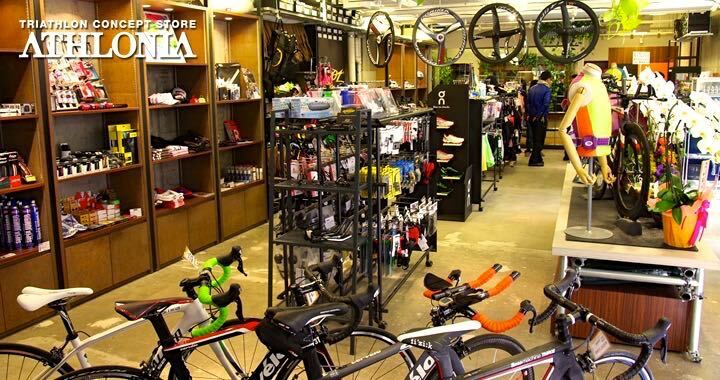 Posted in Cycling in Japan and tagged Athlonia, Crown Gears, Hakuhodo, Rapha, Rapha Cycling Club Tokyo, Sendagaya, Tokyo. Bookmark the permalink. 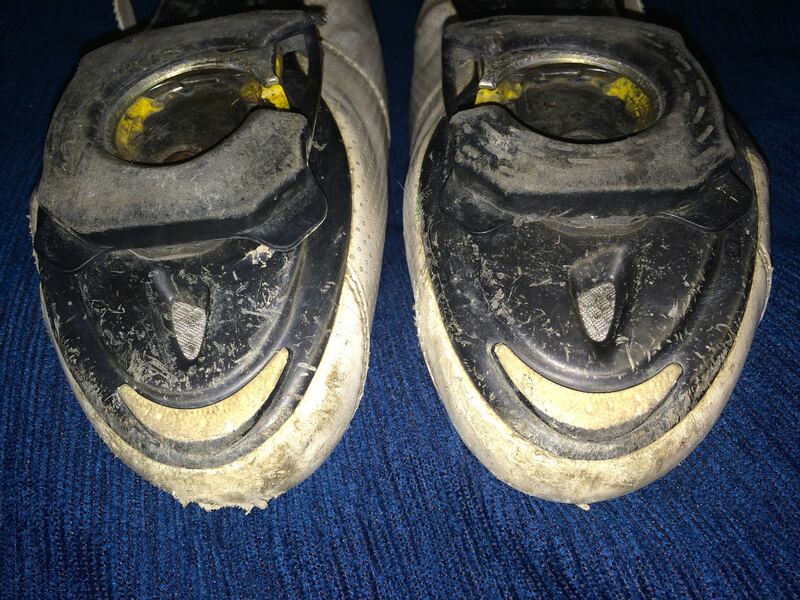 I wrote a review of my Grand Tour shoes in June 2013. 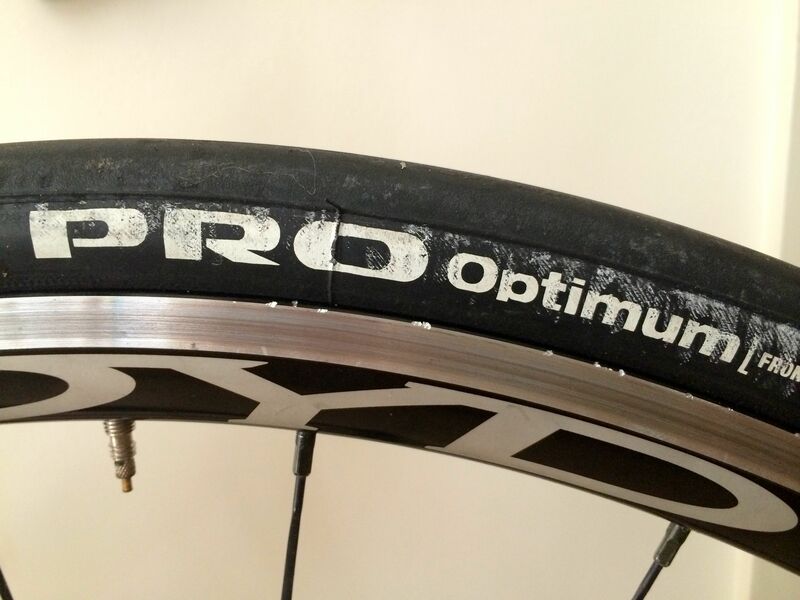 I had ridden about 11,000 km / 6,835 mi in them at the time. At the time I concluded that the Rapha Grand Tour shoes are worth their weight in gold. Since then I have covered another 7,500 km / 4,660 mi. My opinion is unchanged. Of course the shoes are showing a fair degree of wear. Largely cosmetic in nature. The soles have scrapes in them. As are the heel cups. 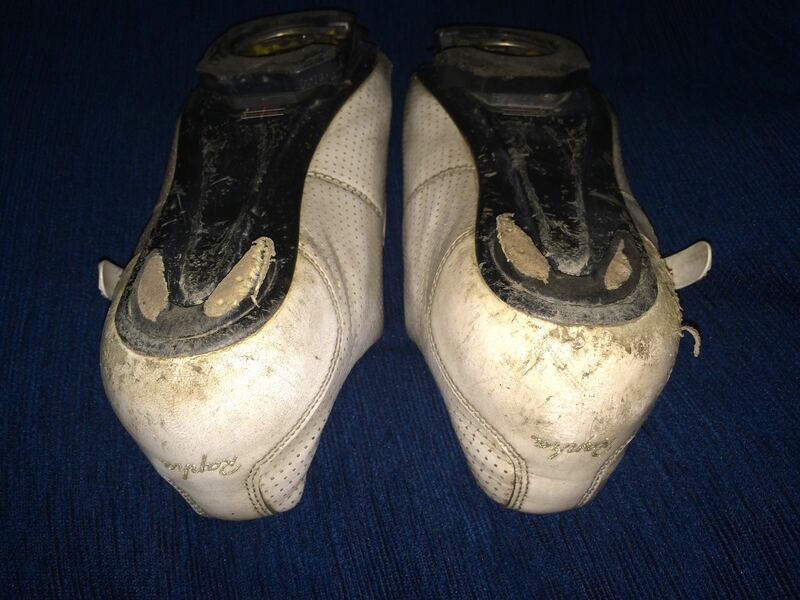 The left heel cup shows the result of being scraped along the tarmac in a crash. The rubber bumpers on the soles are very worn. Not all the way down to the sole, but well on the way there. The uppers are no longer the brilliant white they were out of the box, but they are still in good condition. As are the insoles. The images and the text are still legible. The shoes have soaked up all the abuse I have thrown at them. They require very little care. Admittedly I could have cleaned them more frequently than I have done. 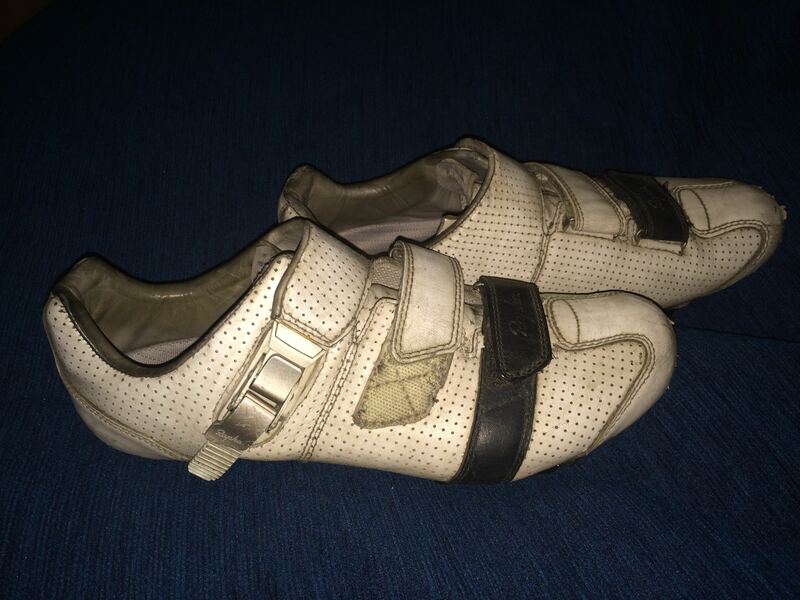 These shoes have remained the most comfortable pair of cycling shoes I have owned. They still fit like gloves. The velcro straps and buckles continue to work faultlessly. 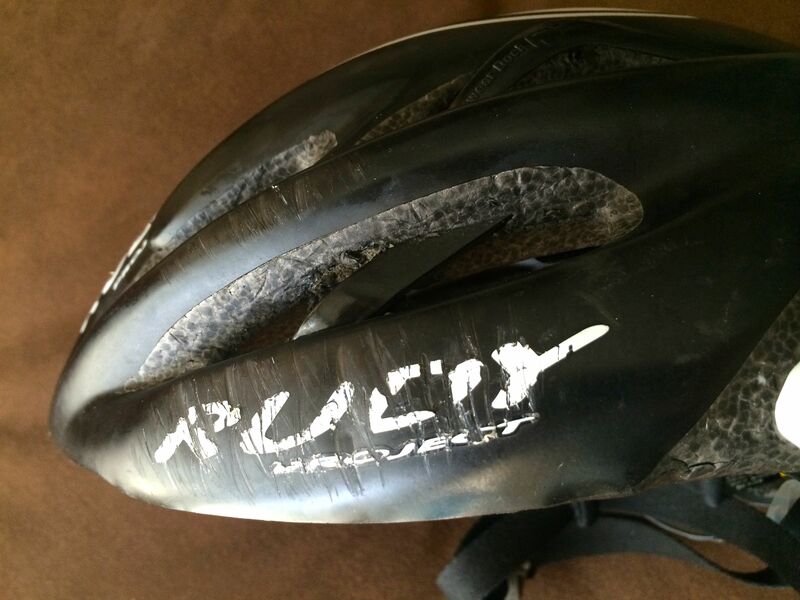 I wear them on every ride. Rain or shine. In my previous review I said I expected to get at least 11,000 km more out of these shoes. I have no doubt that these shoes will carry me the remaining 3,500 km to meet that target. 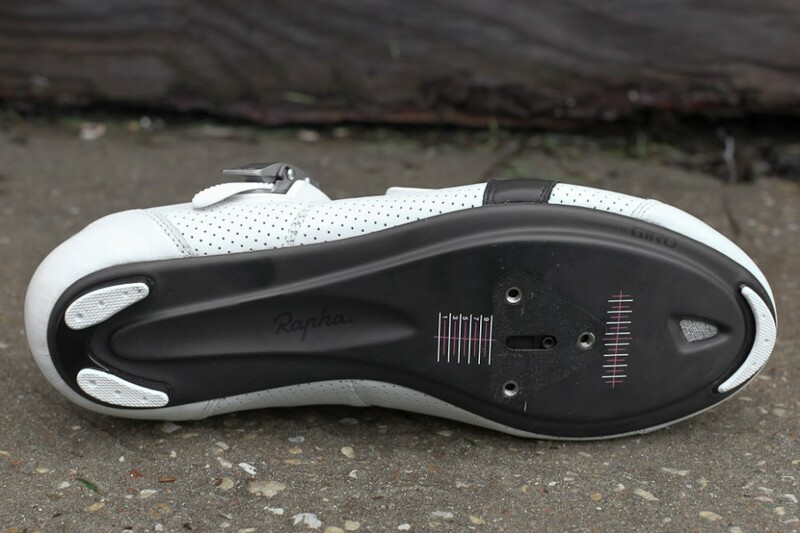 These Rapha Grand Tour shoes are still worth their weight in gold. 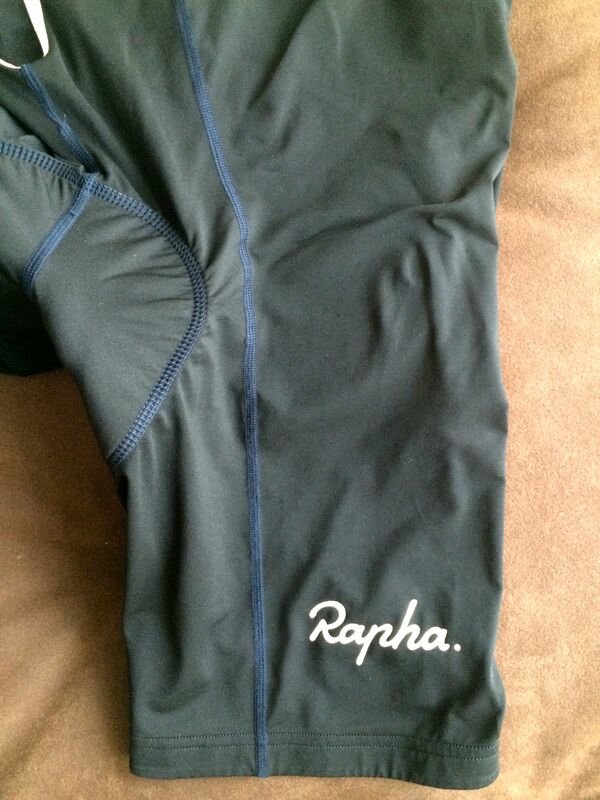 Posted in Gear and Tools and tagged Grand Tour Shoes, Rapha. Bookmark the permalink. My Trek FX 7.5 had platform pedals. 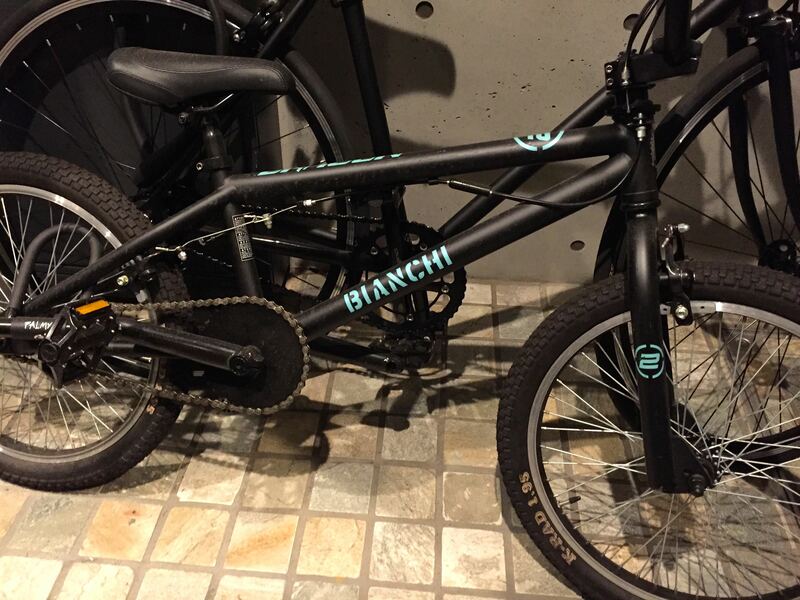 I didn’t need special shoes to ride it. My steel Alchemy would be delivered with clipless pedals. Any shoe would no longer do. I needed cycling shoes. 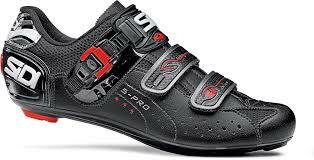 Some research on the internet pointed me toward the Sidi Genius 5-Pro Mega. The “Mega” designation indicates that this shoe is wider than the standard Sidi Genius 5-Pro. I was guilty of showrooming with this purchase. I tried the shoes for size at a bike store, but bought online. A practice that does not support local retailers. A practice that I try not to repeat. 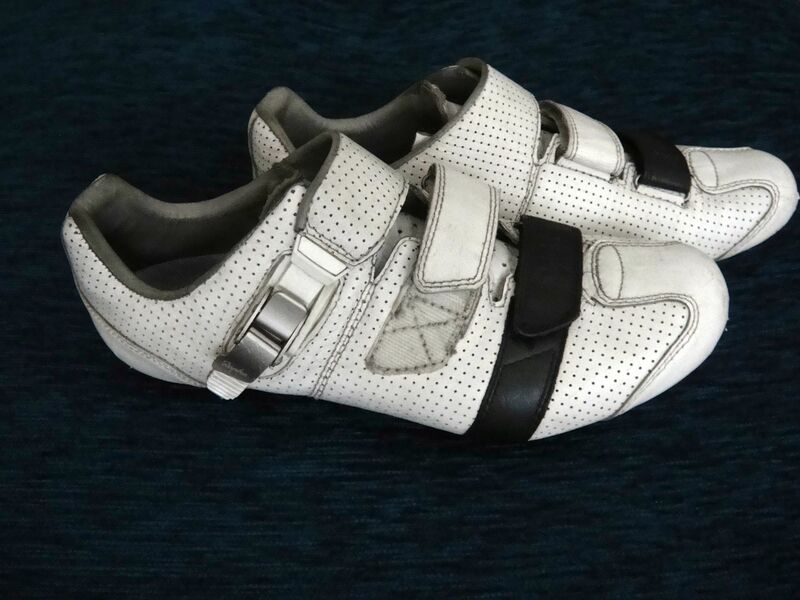 Despite being “Mega” the Sidis are slightly narrow in the forefoot for me. 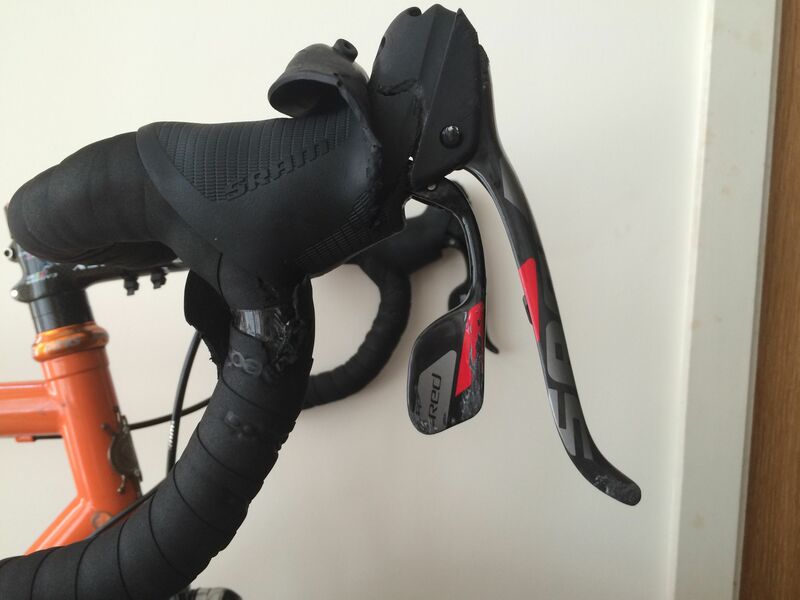 This isn’t a problem on shorter rides, but I develop “hot foot” once the ride exceeds about 60 km / 37 mi or so. 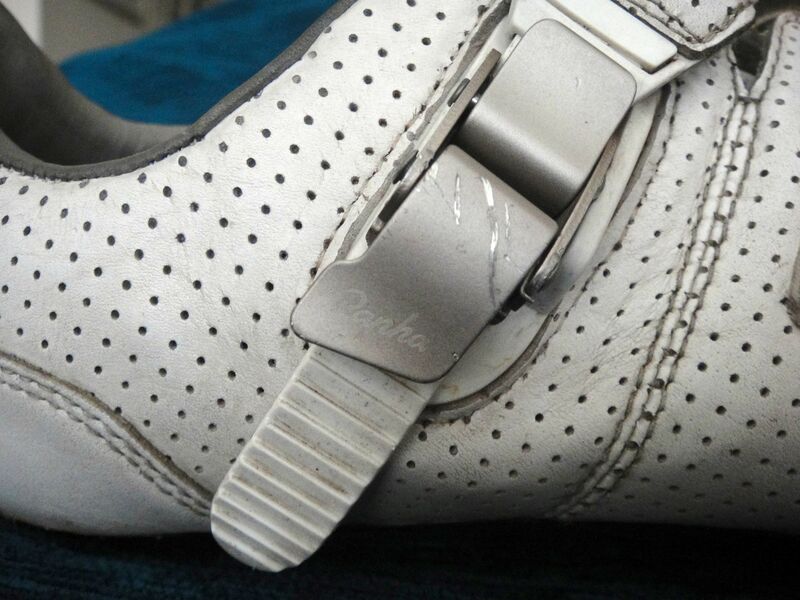 At times I have had to completely unfasten the caliper buckles and loosen the velcro straps to get some relief. The Sidis came with me to Den Haag. I swapped out the insoles, which helped a bit with the “hot foot” problem. Perversely the shoes didn’t keep my feet warm enough in the Dutch winters. There wasn’t enough room in them for thick woolen socks. A pair of Endura neoprene shoe covers delayed, but didn’t prevent, the onset of frozen toes. 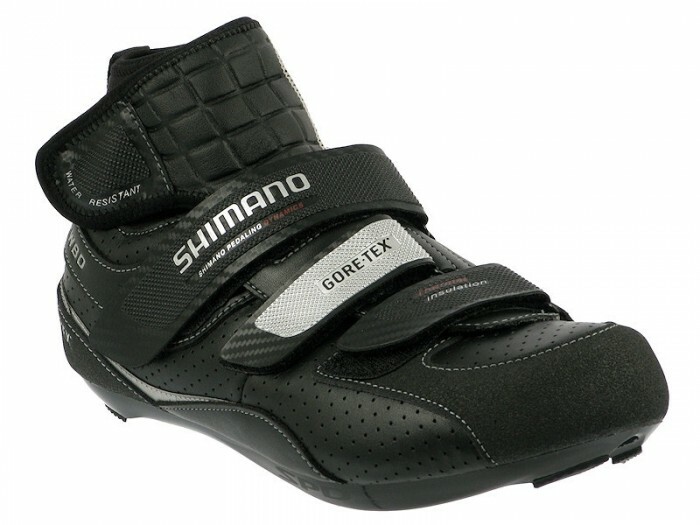 My next cycling shoe purchase was the Shimano SH-RW80 Winter Road Shoe. I liked those shoes so much that I wrote a review that appeared on roadbike review.com. I took the advice of other reviewers and went two sizes larger than my Sidis. That gave me plenty of room in the toe box for my wide feet and thick socks. 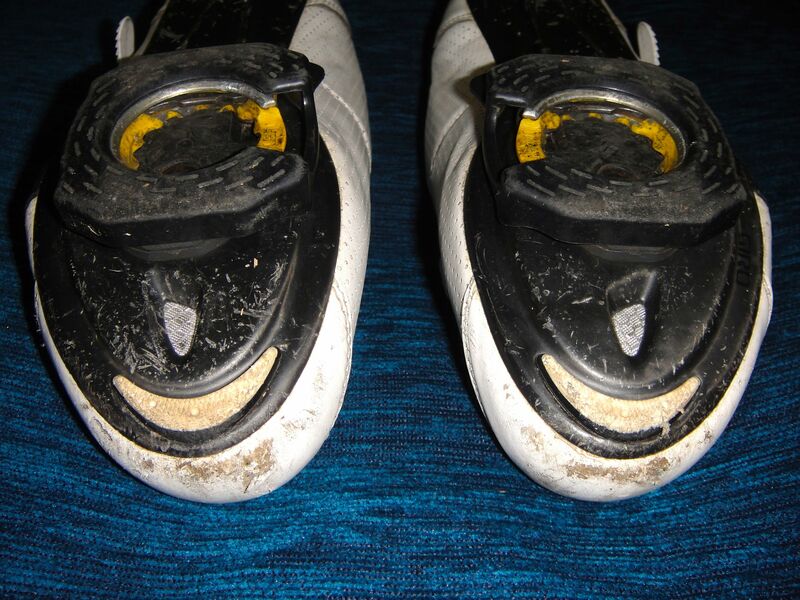 As Spring 2012 approached I saw posts in cycling blogs about a new shoe. 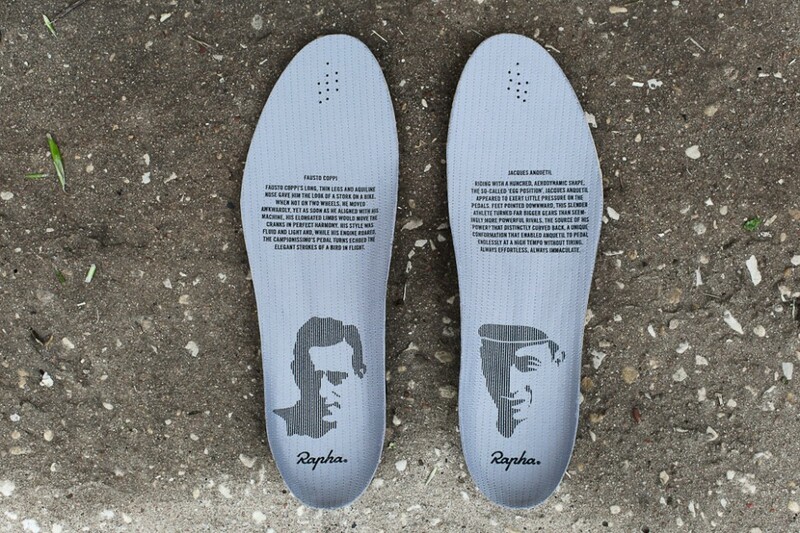 The Rapha Grand Tour shoe. First John Watson posted thirty nine captioned photographs of these shoes in his excellent Prolly is Not Probably. Soon after Wade Wallace ran a review and posted more photographs in his equally excellent Cycling Tips. 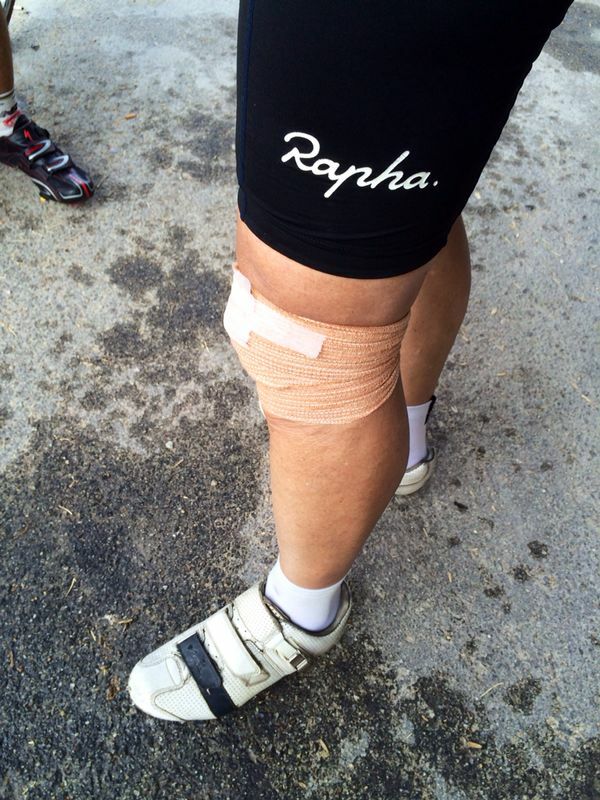 I looked at the Rapha site. I was smitten with the version of the shoes in white. My biker chick liked them too. All of a sudden I needed new shoes! It was my good fortune to be in the UK in April 2012. 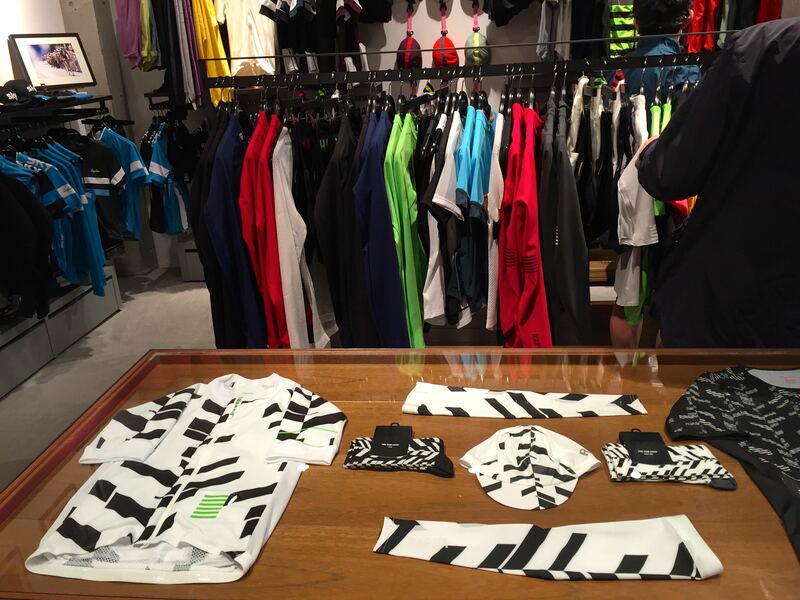 I went into Condor, Rapha’s retail partner in London. They had a pair in my size. The shoes smelled soft and warm in the way that only leather does. The perforated uppers had style. The single black strap and the absence of large logos gave the shoes a minimalist look. I love my Grand Tours. I still have the Genius Pro-5s, but they are very much my back-up shoes. 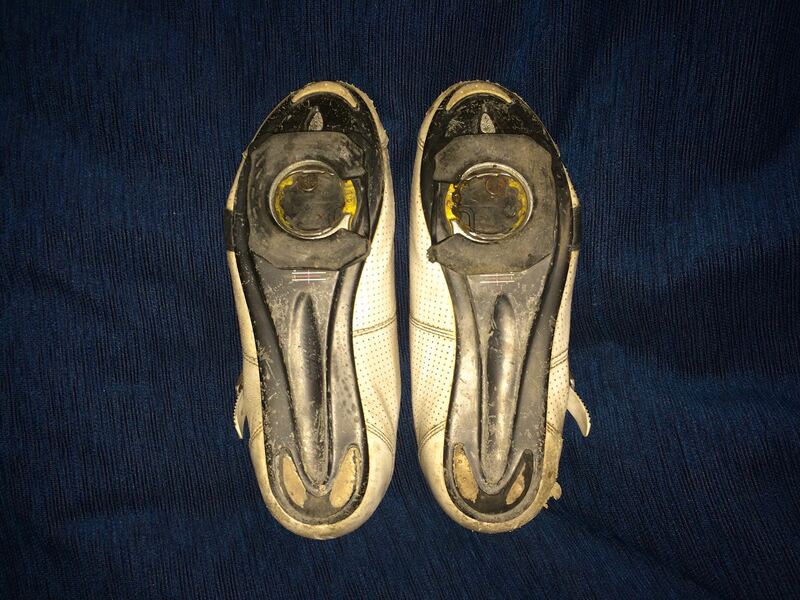 The only time I wear them is when the Grand Tours are sitting in a cool airy spot, tongues flipped up and insoles removed, drying out after a wet ride. 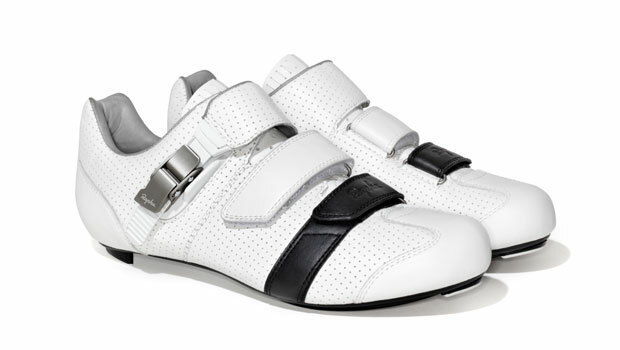 You can read the online reviews of these shoes or go to the Rapha site to get all the technical details. 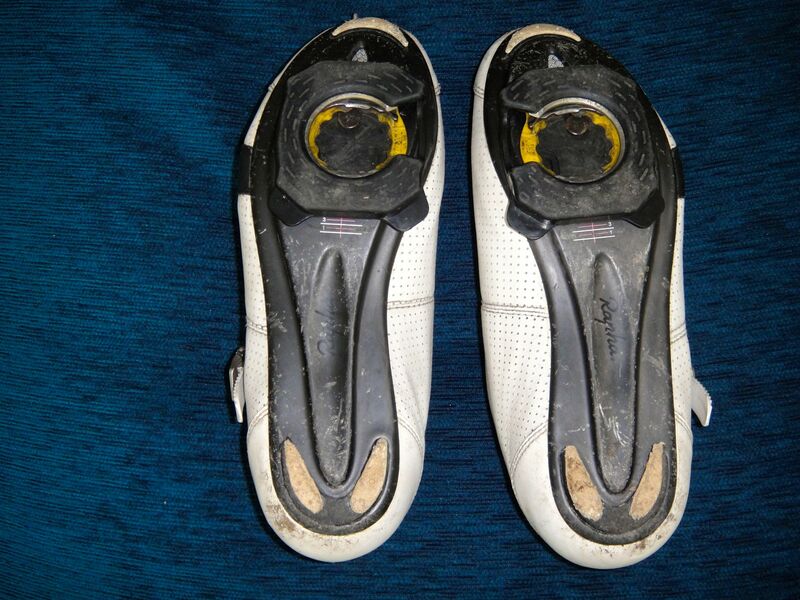 For me the winning qualities are the fit and comfort that make these shoes unnoticeable when I am riding. I have put almost 11,000 km / 6,835 mi into these shoes in fourteen months. They get better with age. Like the leather in Brooks saddles, the leather in these shoes breaks in with use. 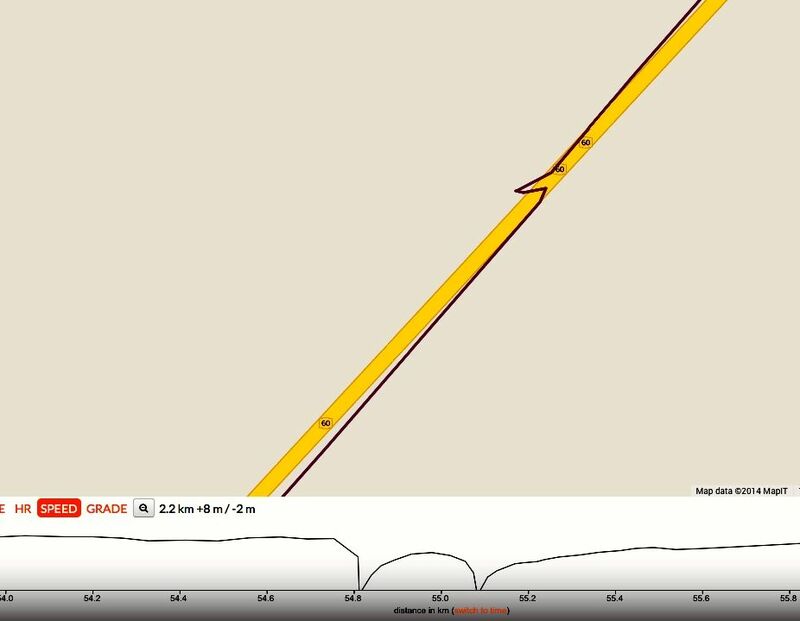 The Grand Tours have moulded to the contours of my feet. The customizable cork / EVA footbeds have also formed themselves to the soles of my feet. These shoes fit like gloves. Robust gloves at that. This is what the sole of the shoe looks like out of the box. These are the soles of my shoes today. The heel cups and toes are scuffed, and the soles are scratched from the times I walked on stones and gravel. The white rubber bumpers on the heels show the most wear. These are non-replaceable so it will be interesting to see how long it is before they wear down to the carbon soles. 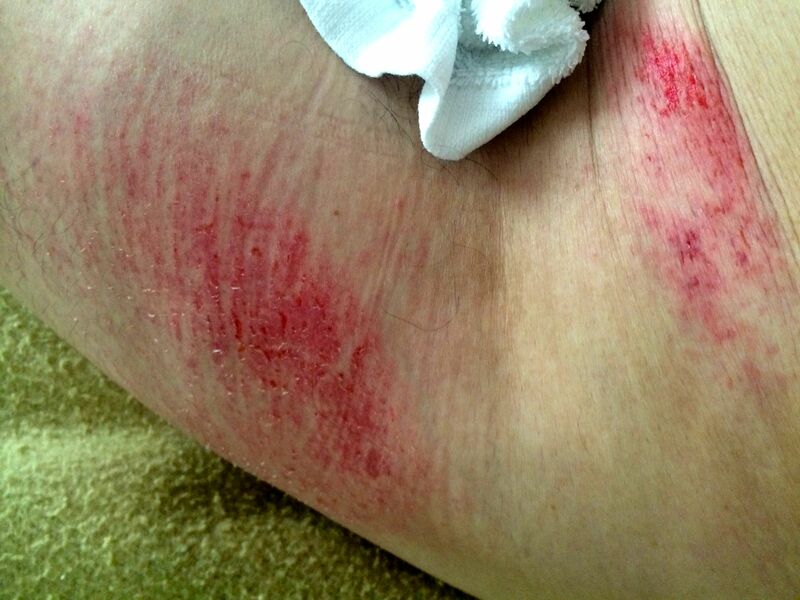 One buckle bears evidence of a low-speed fall. Apart from that the shoes are holding up very well. 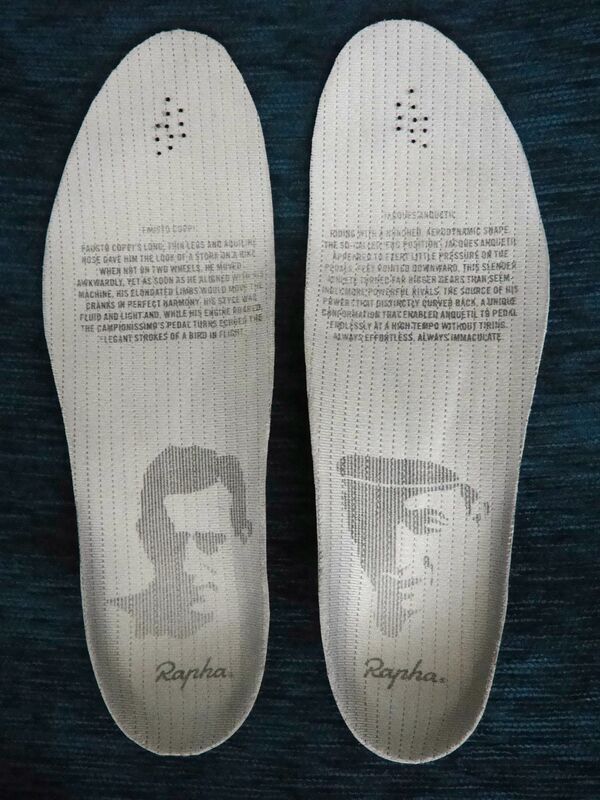 Even the insoles, with their homage to Fausto Coppi on the left and Jacques Anquetil on the right, show little sign of wear. 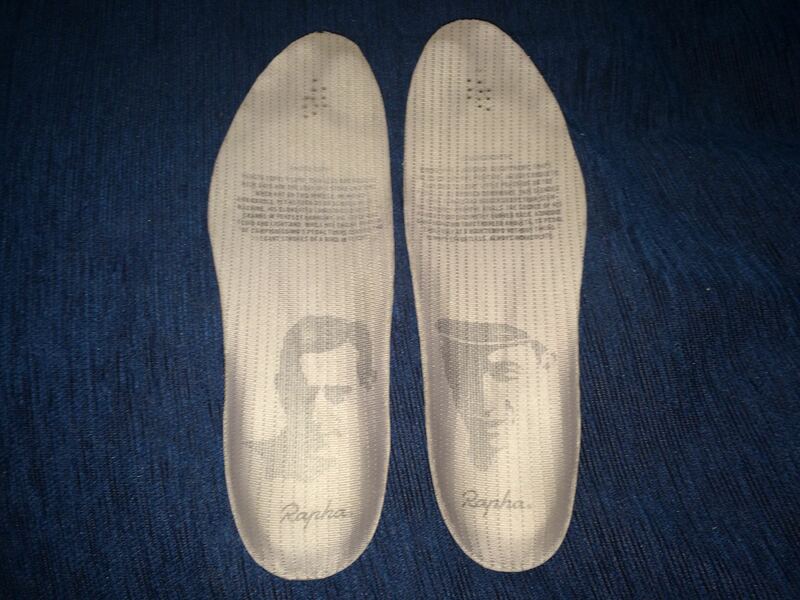 These are the insoles before any use. These are mine now. The images and text are still legible despite thousands of kilometers in all weathers. The Grand Tours have not needed any special care. 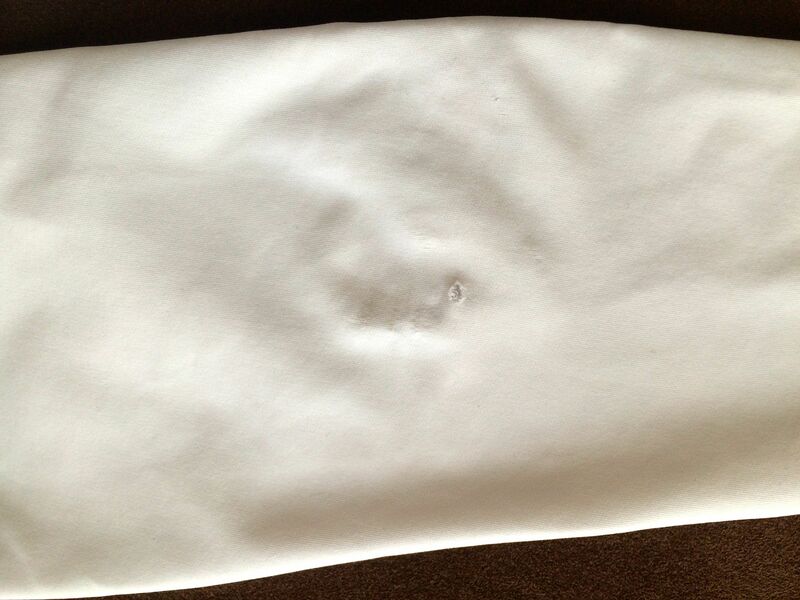 Just a wipe down with a damp cloth, careful drying when they get soaked, and the application of some shoe cream once in a while has kept them looking good. I expect to get at least another 11,000 km out of these excellent shoes. 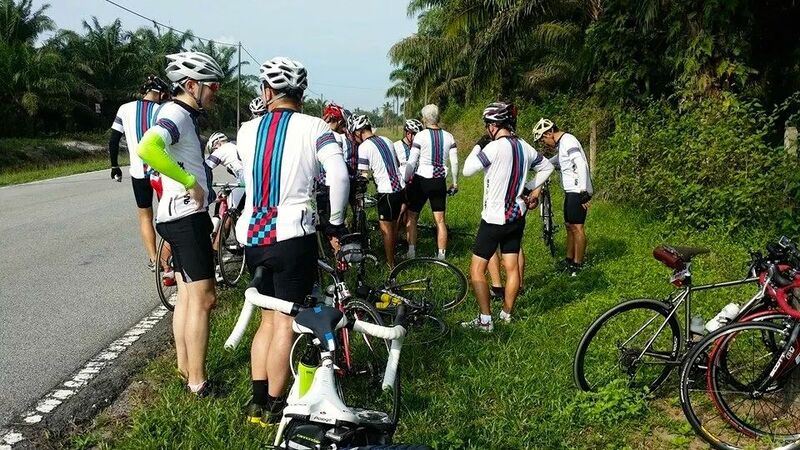 Apart from a proper bike fit and quality bib shorts, shoes are the key to a comfortable ride. 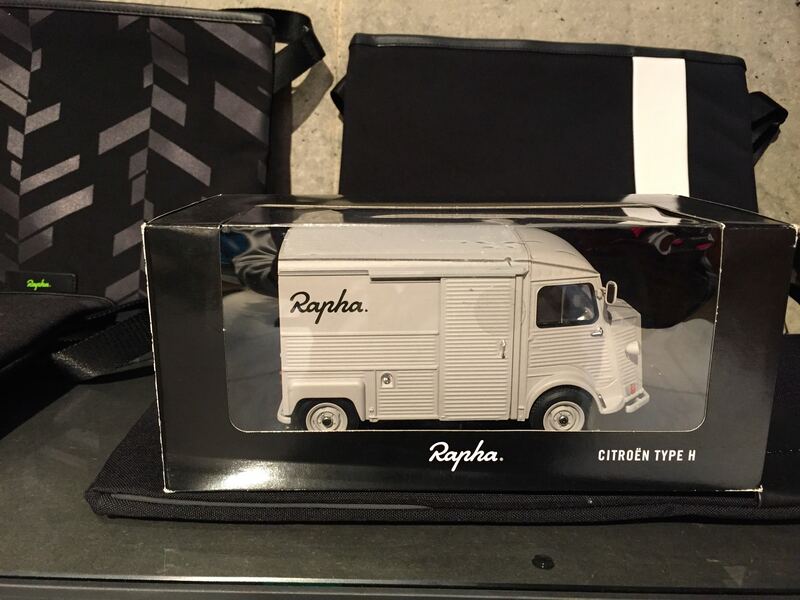 In that regard the Rapha Grand Tour shoes are worth their weight in gold. 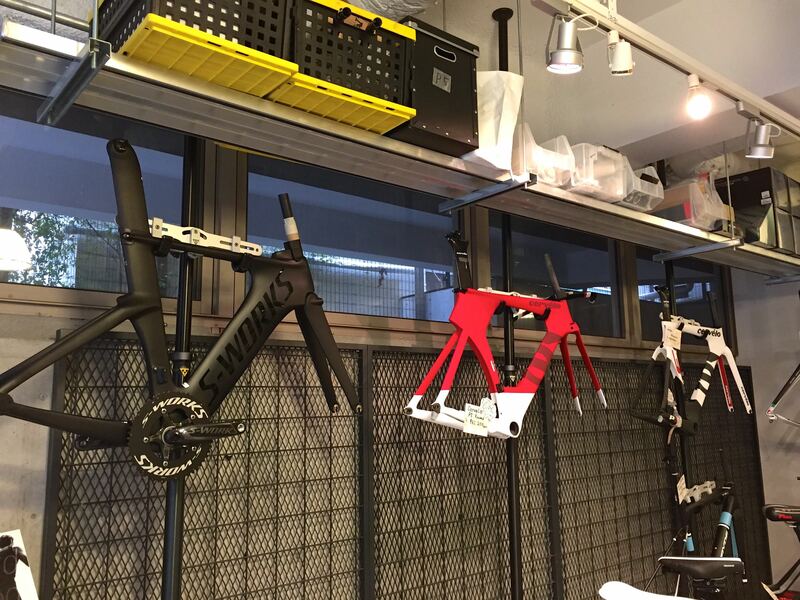 Posted in Gear and Tools and tagged Condor, Cycling Tips, Genius Pro-5, Grand Tour, Prolly is Not Probably, Rapha, SH-RW80, Shimano, Shoes, Sidi. Bookmark the permalink.